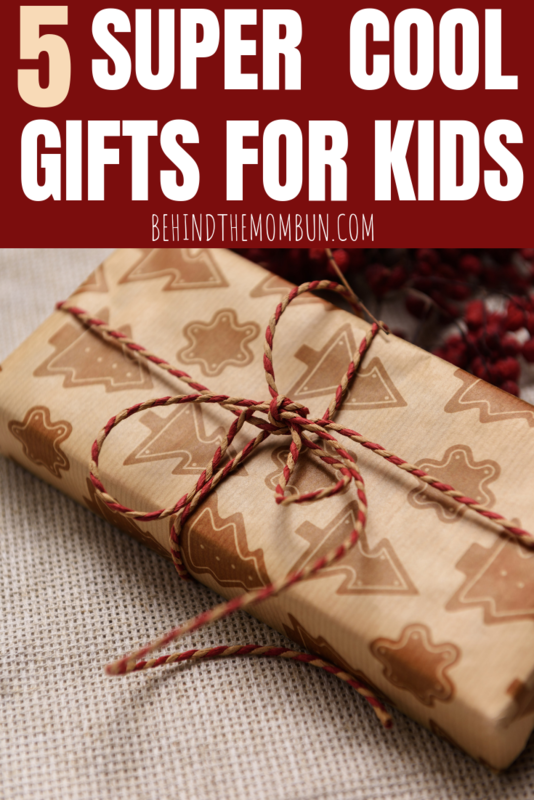 Here are some of the most creative, last minute, cool gifts for Christmas holidays and birthdays. Check out toys like the Hexbug robots, Bilibos, Illustory books, PlasmaCars, and the wild Ultra Stomp Rockets. These are all excellent Christmas presents. What is a Hexbug? It’s a wacky gadget; a 4-inch robotic bug that reacts to touch and sound. It scoots around and uses its antennae to “sense” objects in its path. Kids, especially boys, will go wild watching it react to both objects and sounds. What a smart little toy! And, it comes with batteries, so it’s great as a last minute gift. Hexbugs come in different models: Some are fast, some are slow, some are owner controlled, and there are crabs, bugs, and other creepy crawlies too. The fast ones are just like happy, fat Hawaiian cockroaches! This is a weird little plastic doodad. It doesn’t run on batteries. Makes no sounds. It is something different for every child who plays with it. And, these are the best weird little things for children because they let kids use their imagination. Even some adults play with a Bilibo. This is one of the coo lest gifts for kids who like to write, draw, or use their imagination. It’s a craft kit for making a real published book. There is a tutorial on its website and it helps kids and parents walk through the process for writing and illustrating a user’s very own book. Even creative adults would love this book kit. Bonus…Illustory is made in the US. PlasmaCar is a fantastic ride-on toy for kids; however, adults are usually tempted to use it, too. This little trike-like thing doesn’t have pedals, doesn’t run on batteries, and doesn’t run on solar energy. It runs on kid power: centrifugal force and gravity. It works like a tiny Trikke Bike, using kinetic energy from the rider’s arms and body. This wacky toy is definitely as much fun as a Wii and gives kids the opportunity to stop staring at a TV screen, for a while, and get outside where they belong. The Ultra Stomp Rocket is a simple toy with no batteries, no electronics, no problems, and it can shoot up to 200 feet in the air. Little kids and older ones like to see who can make the rocket go the highest by stomping on the launching pad. Try two footed stomps or try jumping off a rock or from a step. Little kids just like to see how high they can make it go. Older kids can angle the launch to try to hit targets. And part of the fun is seeing who can catch the rocket. These cool gifts are truly out of the ordinary. Way cooler than any electronic devise, these cool gifts get kids using their imagination. The absolute best part is that they are budget friendly.